Loverboy was Live, Loud, and Loose performing many of their classic hits! Mike Reno, guitarist Paul Dean, keyboardist Doug Johnson, bassist Ken Sinnaveve, and drummer Matt Frenette. 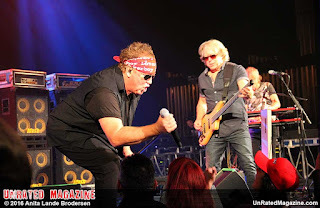 The band was tight and Reno was in top form performing songs like “Notorious”, “Turn Me Loose”, “When It’s Over”, “Hot Girls in Love”, “Lovin Every Minute of It”, and “Working for the Weekend”. Having fun is what it is all about and all the members seemed to be having a blast on stage just like their fans – singing each and every song. 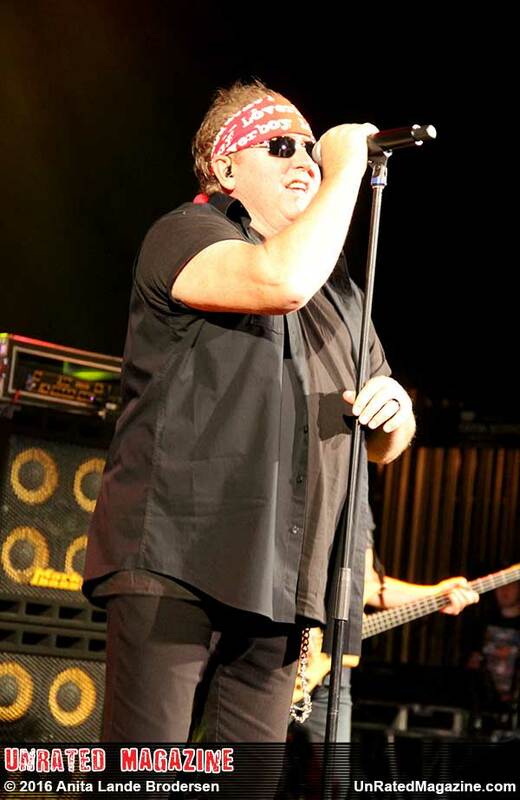 With hit after hit Loverboy fans really are the lucky ones!